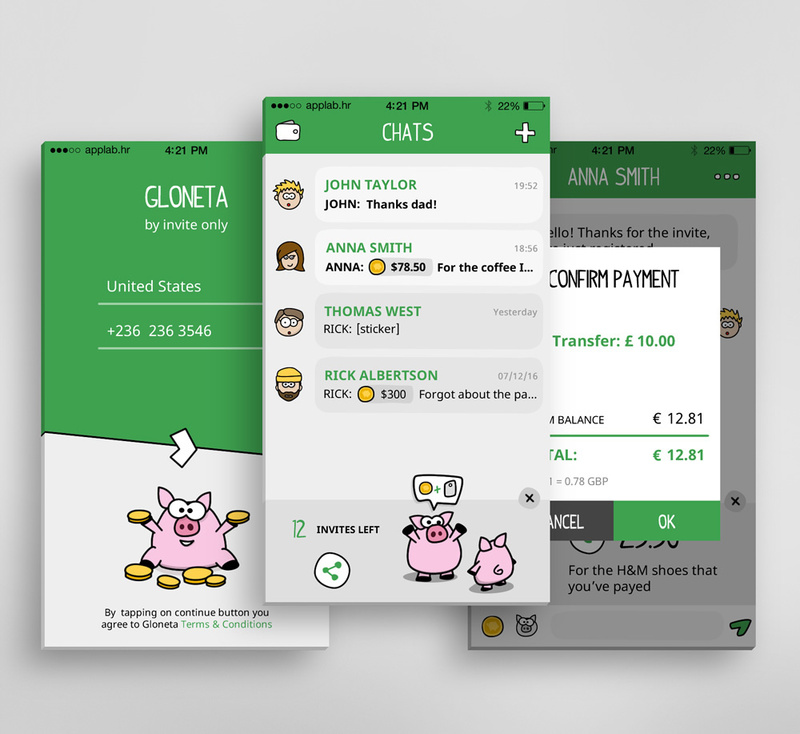 Gloneta is a money messenger app that makes sending money as simple as sending a text. No more high fees for wires and exchanges: Gloneta cuts out bank charges and automatically converts currency at the best FX rate. Everything is free and without the need to share any bank details. Besides sending money to your friends and family, you can chat, send custom stickers and have a full insight into your account balance. Applab managed the design side of the application and the development was done by the client’s in-house team of developers.